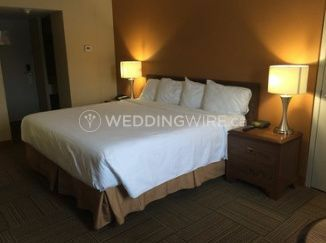 Greenwood Inn & Suites Corner Brook ARE YOU A VENDOR? 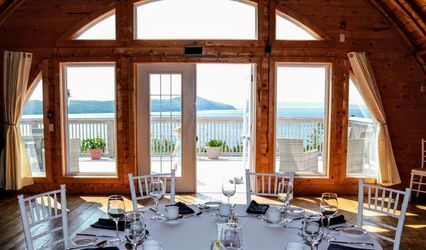 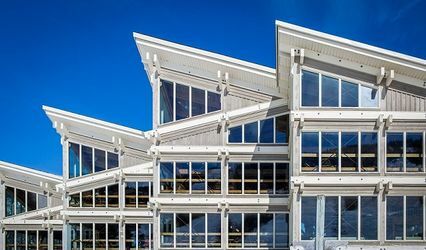 Located in Corner Brook, Newfoundland and Labrador, the Greenwood Inn & Suites Corner Brook is a traditional venue that specializes in hostings weddings, meetings and events. 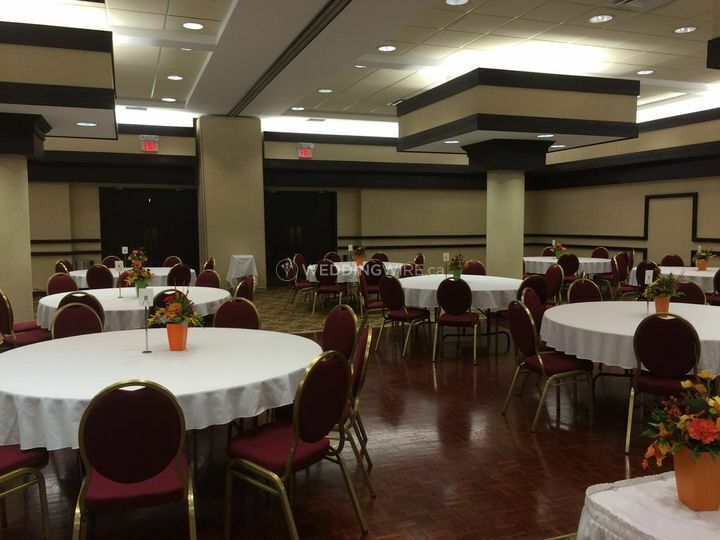 With contemporary amenities, excellent customer service and spacious facilities, this hotel will be a great place to host a fine wedding reception on the big day! 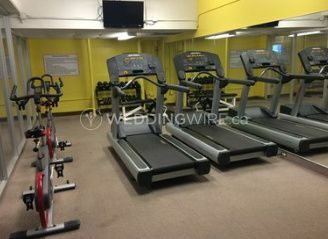 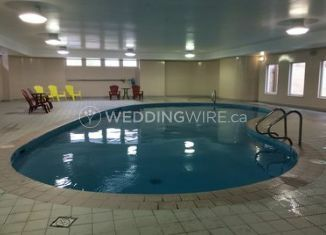 The facilities found at Greenwood Inn & Suites Corner Brook include the Viking Room and the Bay of Islands Ballroom. 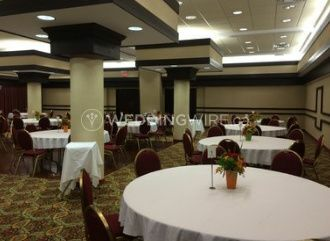 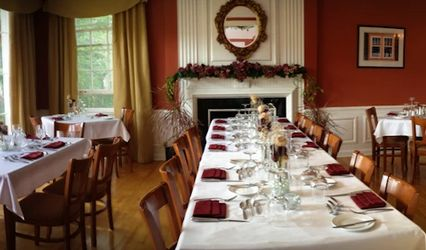 These facilities can easily accommodate up to 200 seated guests for a banquet-style reception.